He received his first Grammy nomination in 1995, just six years after earning his bachelor’s degree, in the Best Jazz Vocal Performance category. 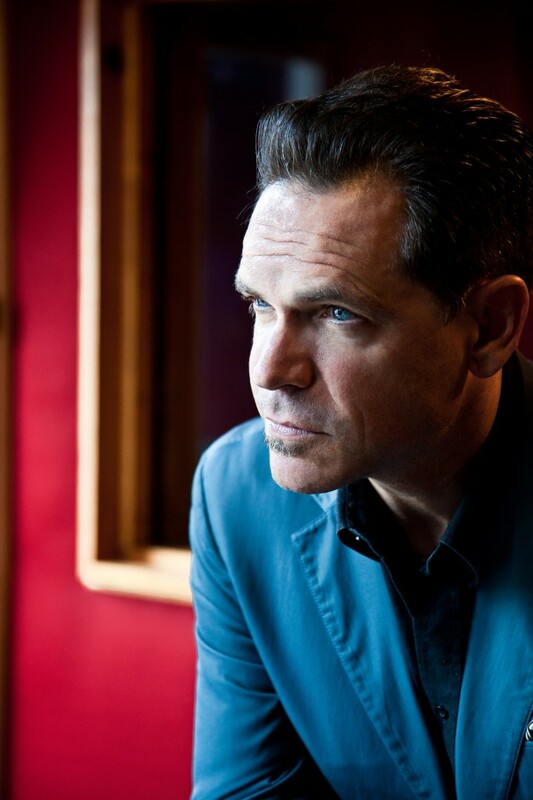 He now has 11 Grammy nominations to his name and in 2010 he won his first Grammy Award in the Best Jazz Vocal Album category for his 2009 album Dedicated to You: Kurt Elling Sings the Music of Coltrane and Hartman. Elling has won every DownBeat Critics Poll for the last 13 years and has been named “Male Singer of the Year” by the Jazz Journalists Association eight times in that same span. Every one of his 10 albums has been nominated for a Grammy. He was the Artist-in-Residence for the Singapore and Monterey Jazz Festivals. He has also written multi-disciplinary works for The Steppenwolf Theatre and the City of Chicago. The Obama Administration’s first state dinner featured Elling in a command performance. Elling has toured vigorously throughout his career, thrilling audiences throughout the world. In that time he has led his own ensemble and has collaborated with many of the world’s finest orchestras. He has also come back to his alma mater to perform on numerous occasions over the last decade. More information about Elling, his career, and his music is available online at kurtelling.com.